“Reduce the page weight”: here is one of the most usual tips in Dareboost reports. According to HTTP Archive trends, images represent 53% of the average pages weight, whether viewed on desktop or mobile devices. When you want to reduce the weight of your web pages, optimizing images should be at the top of your priorities. 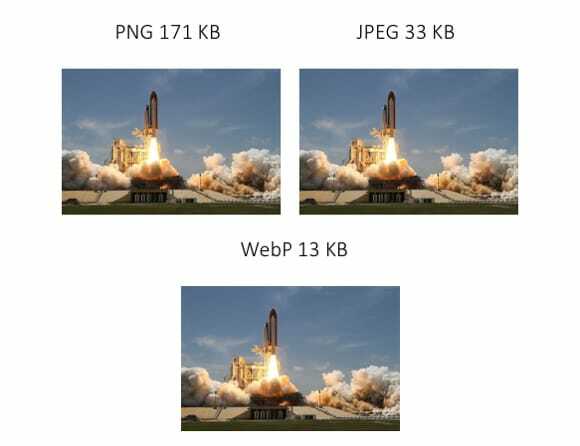 Note: this post first appeared in Optimize Images to Reduce Page Weight: File Formats, Tools and RWD. 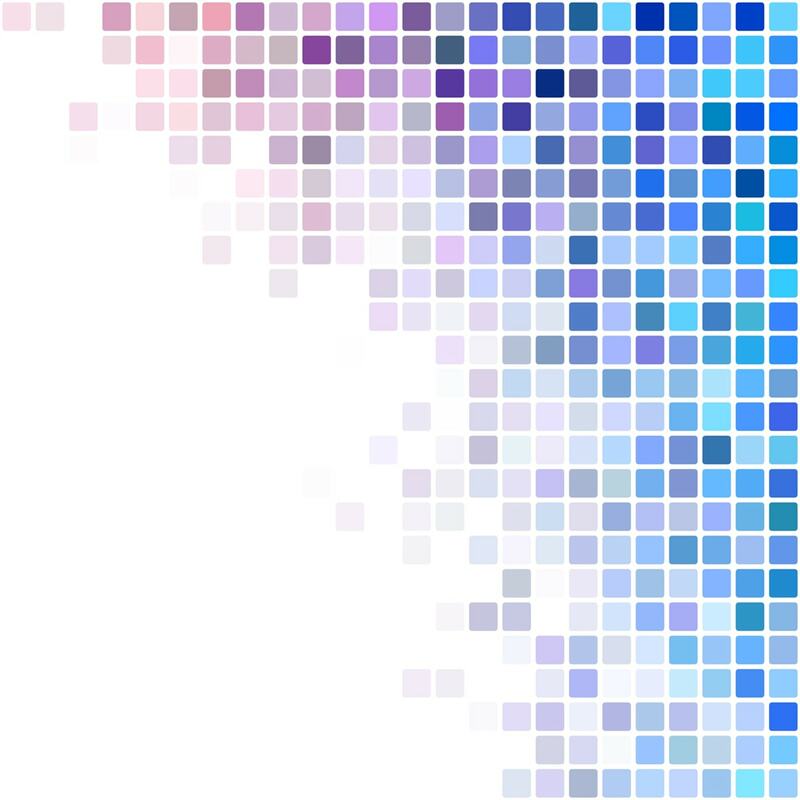 Some file formats encode images in the same way as they appear on the screen: like colored dot matrices. Each color point is encoded on several bytes and positioned within a map according to its coordinates. That’s why these formats are sometimes called “bitmap”. Various compression algorithms then reduce the space taken by this information on the disk. For these formats, we speak about “raster graphics”. Their advantage: they can handle any photograph and some of them, as the PNG format, come with advanced features like color palette optimization or transparency. You can find features stamped “GIF” in all social networks or instant messaging applications, but that’s not really the truth. In fact, many of these services use video formats, with much lighter files! We will come back to this topic in a future post. GIF: Screencast of the ChromeDevTools. We can see a video looping like a GIF, but the code clearly indicates its a video. For non-decorative images, the picture specification has added the attribute srcset to the <img> element in2014 (yes, three years already!). The srcset is a collection of URLs pointing to multiple versions of the same image, with different resolutions (but still the same width-to-height ratio). It gives the browser the responsibility to choose the version of the image to download, depending on the current context. Unfortunately, without having downloaded the CSS files from the web page, the browser can not understand the relative space occupied by the image in the window, so the sizes attribute must also be defined. 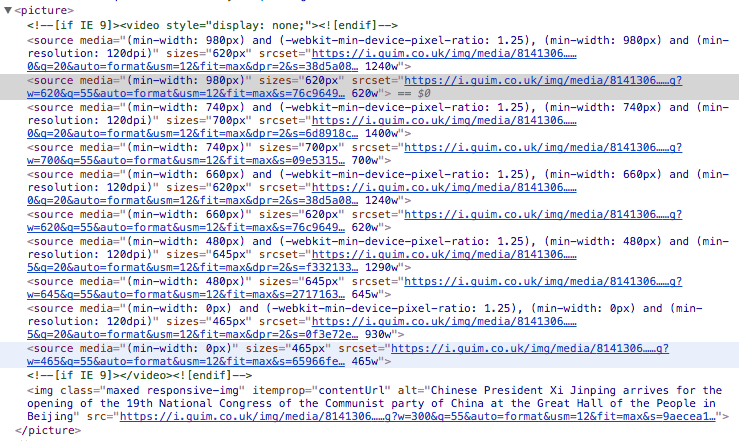 Another way to improve the performance of a web page is to avoid unnecessary images during initial loading. For example, you can delay the loading of all images that are not displayed in the visible area of the web page (Lazy loading). There are many JS libraries to do this but some of them will not be compatible with your existing code: ask your development team for advice or suggest an independent, vanilla library like Lozad. A lazy loading feature is also available on Apache and nginx: ModPageSpeed Lazyload. GIF: Progressive image loading: while images are loading, a fuzzy silhouette occupies the space.